Complete your home with this Infinite Position Chaise Lounger. Easy to operate with both a quiet and smooth lift and recline, you can experience the ultimate relaxation and enjoyment. Smart features like a USB port and zoned heating technology promise modern comfort and convenience. The chair frame is crafted from furniture grade hardwood and plywood and features a heavy-duty steel lift mechanism. An infinite, all electric lift and recline powered by USB hand control enables you to sit exactly what is most comfortable for you. Equipped with an integrated emergency battery backup and dual motors, easy and reliable reclining is ensured. 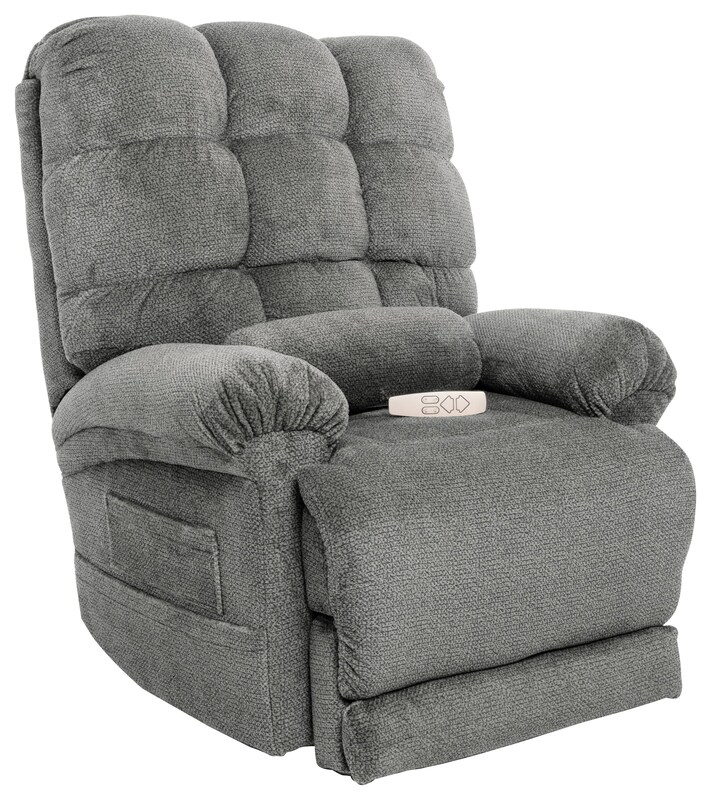 Whether you want to sleep, watch television, read, or simply sit back to relax, you will love doing anything in this Lift Chair. The Lift Chairs Venus Zero-Gravity Power Chaise Lounger at Ruby Gordon Home in the Rochester, Henrietta, Greece, Monroe County, New York area. Product availability may vary. Contact us for the most current availability on this product. The Lift Chairs collection is a great option if you are looking for Casual furniture in the Rochester, Henrietta, Greece, Monroe County, New York area. Browse other items in the Lift Chairs collection from Ruby Gordon Home in the Rochester, Henrietta, Greece, Monroe County, New York area.